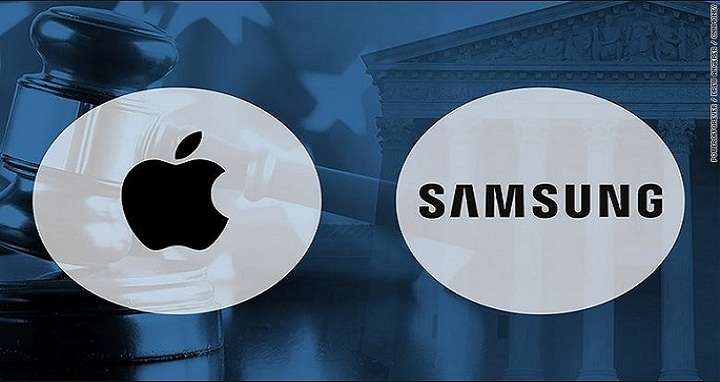 Dhaka, 30 June, Abnews: Apple Inc and Samsung Electronics Co Ltd on Wednesday settled a seven-year patent dispute over Apple's allegations that Samsung violated its patents by "slavishly" copying the design of the iPhone. An Apple spokesman declined to comment on the terms of the settlement but said Apple "cares deeply about design" and that "this case has always been about more than money." A Samsung spokeswoman declined to comment.